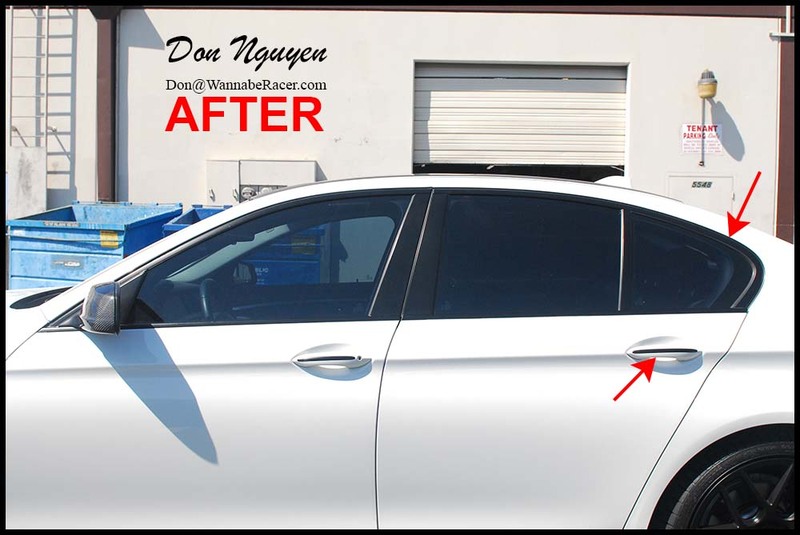 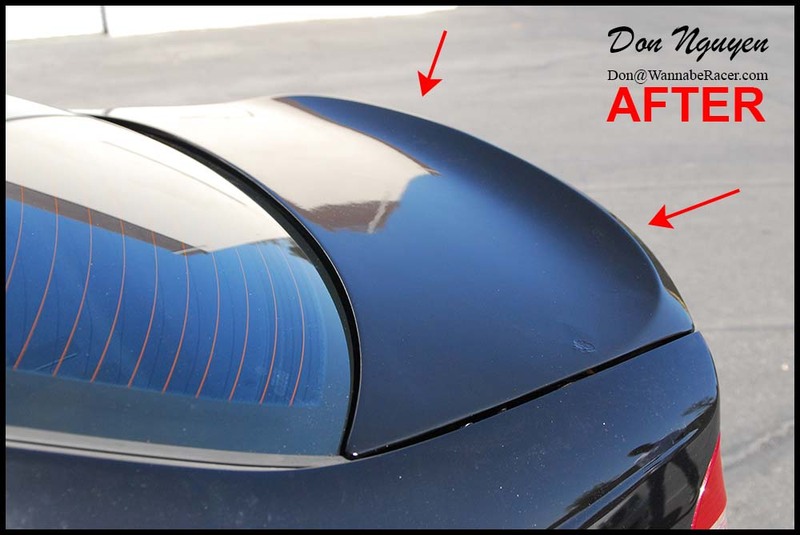 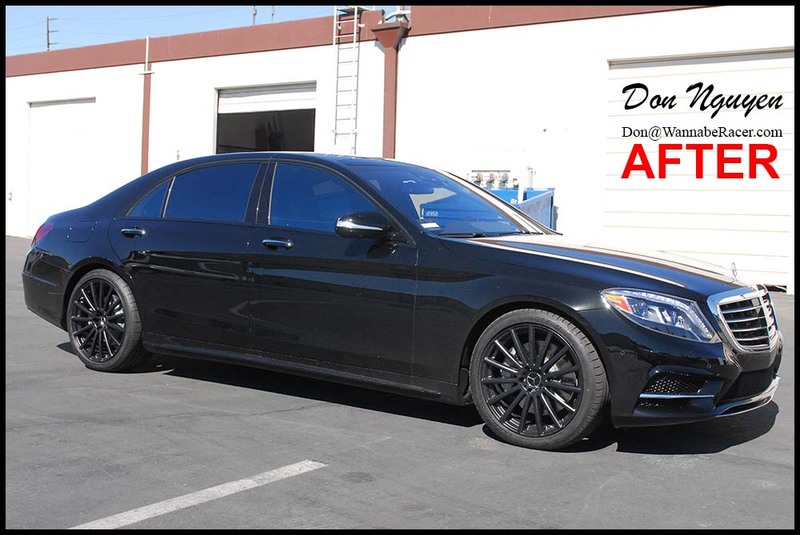 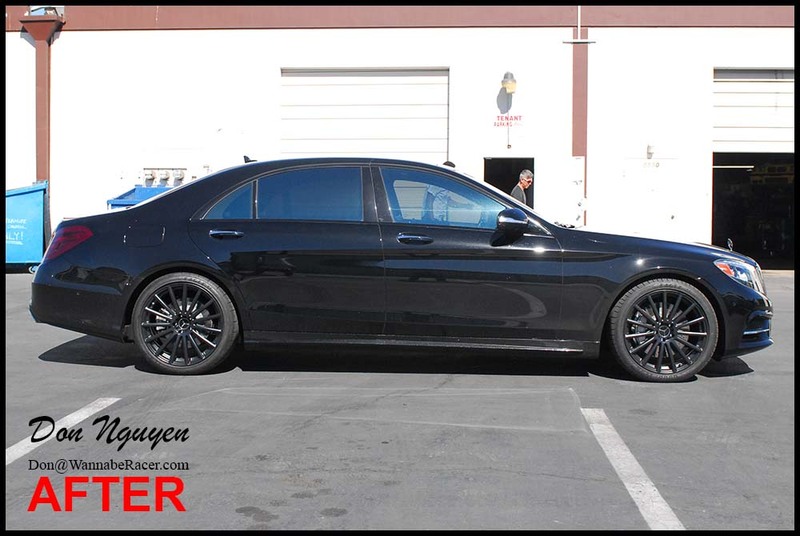 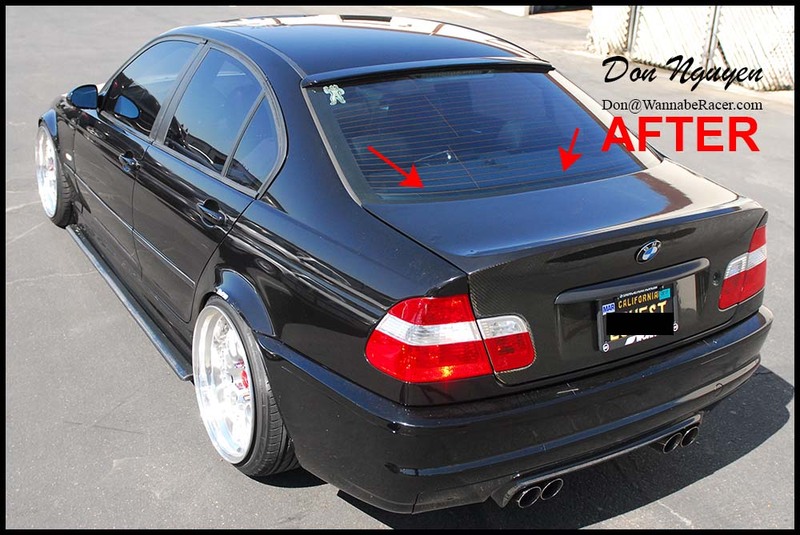 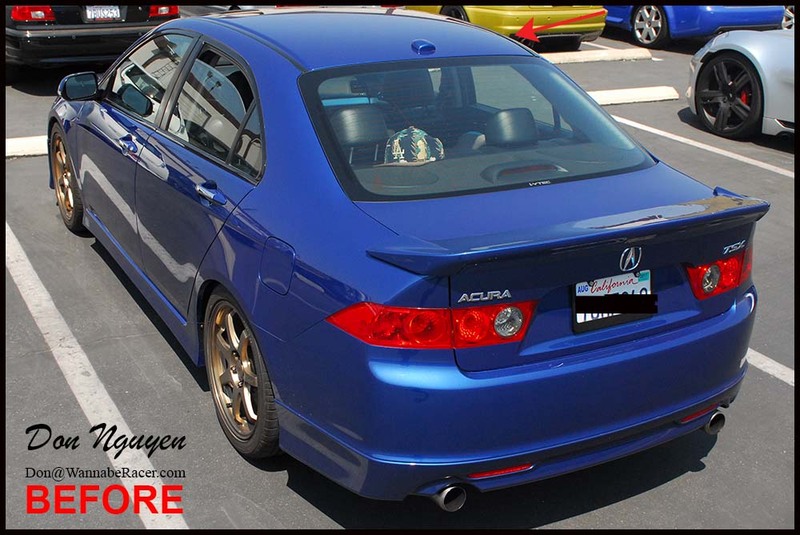 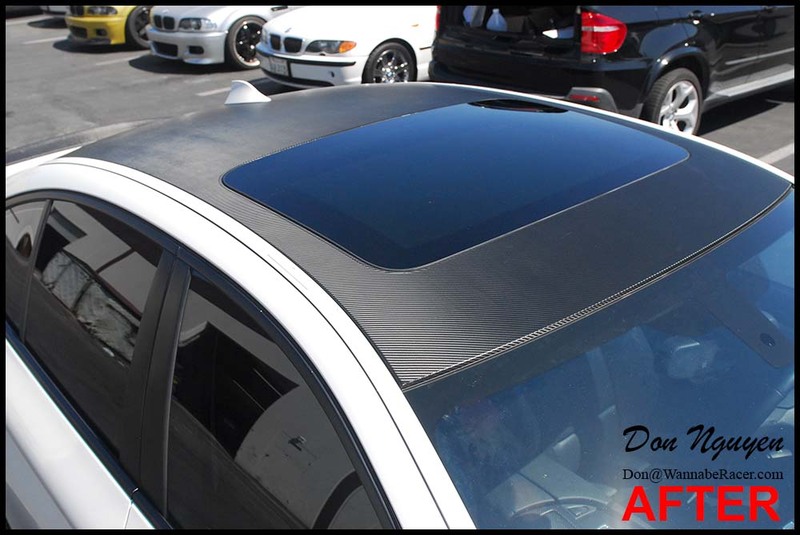 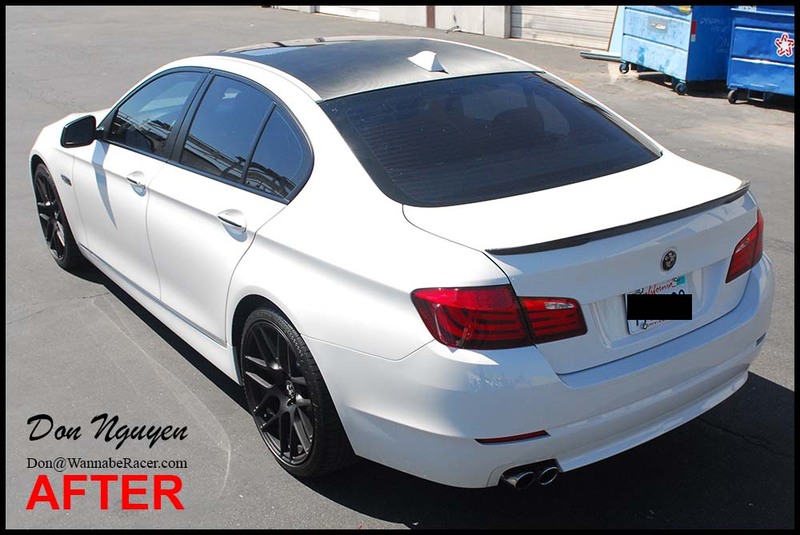 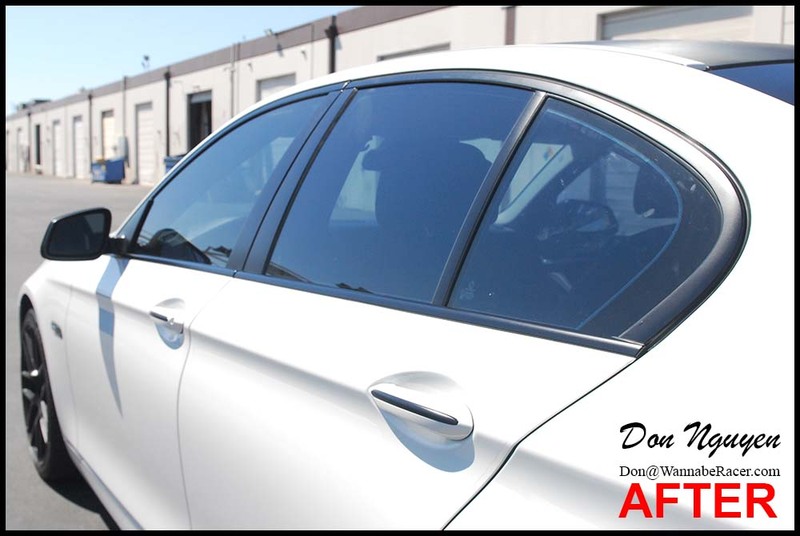 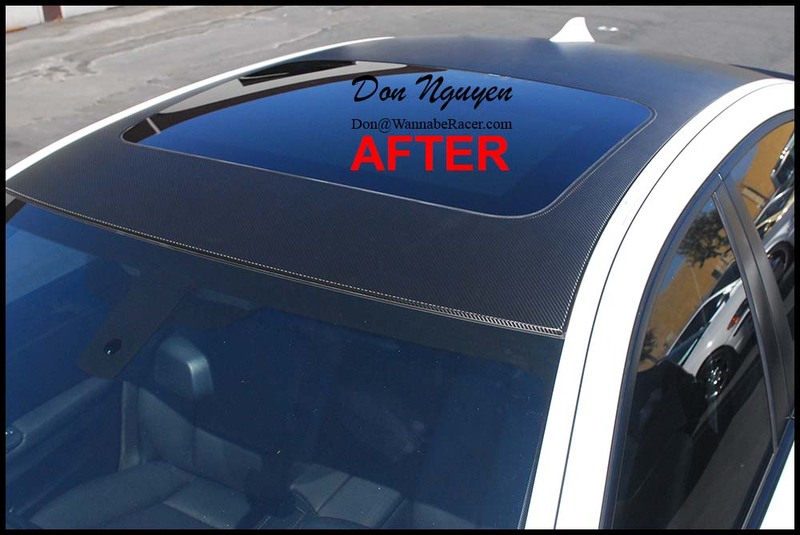 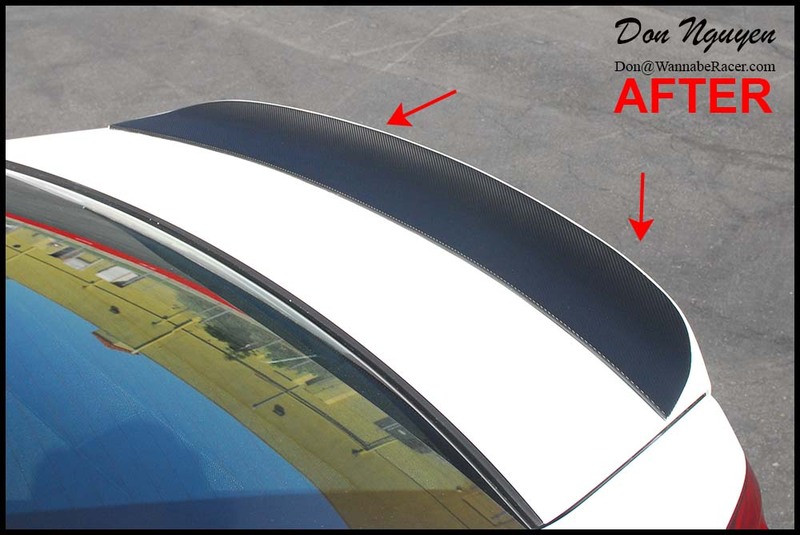 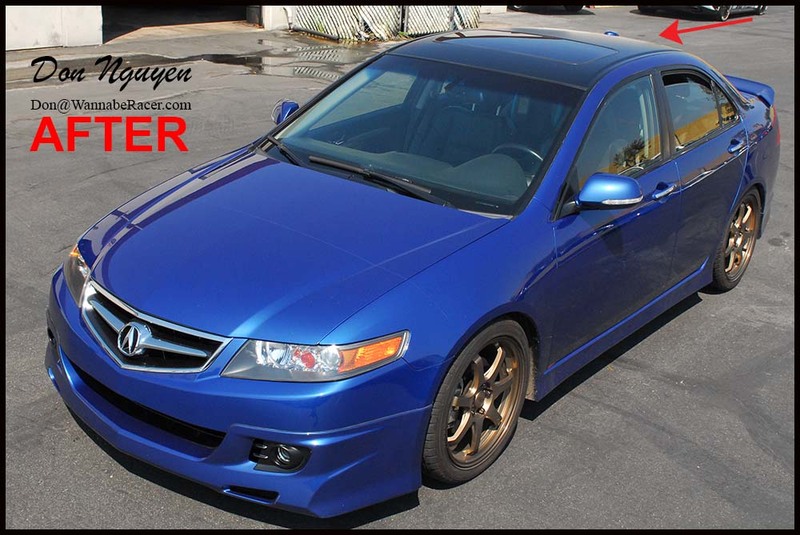 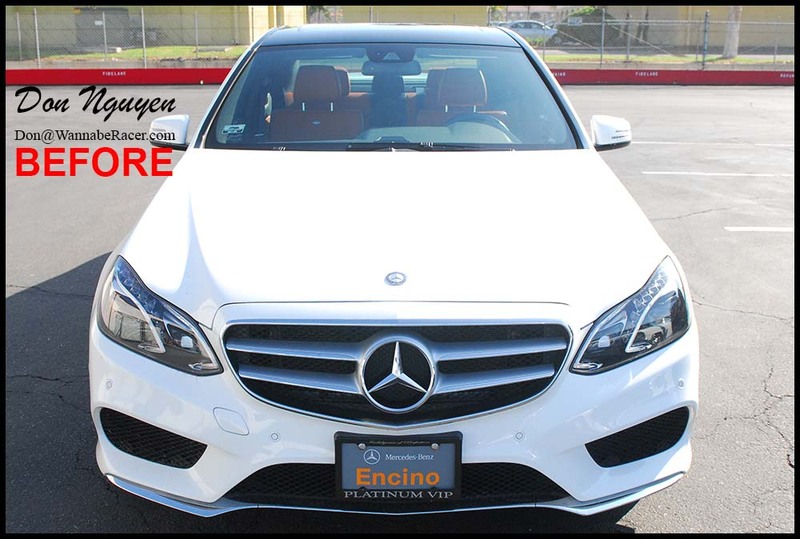 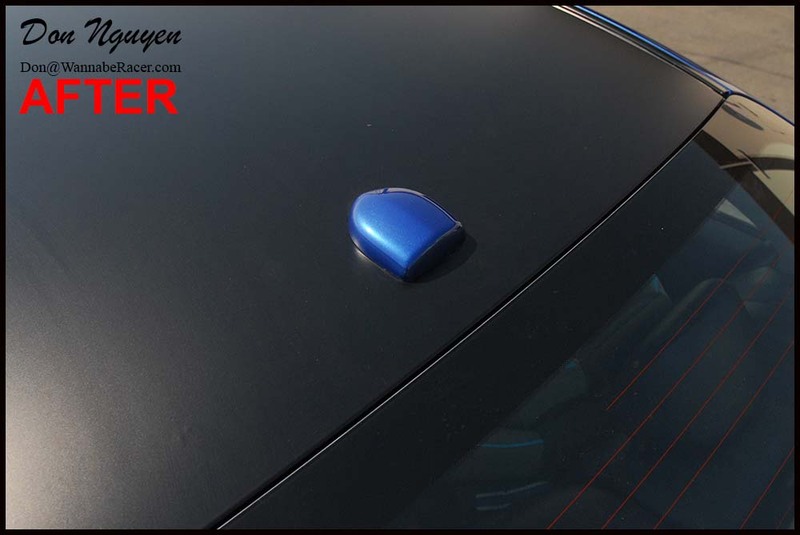 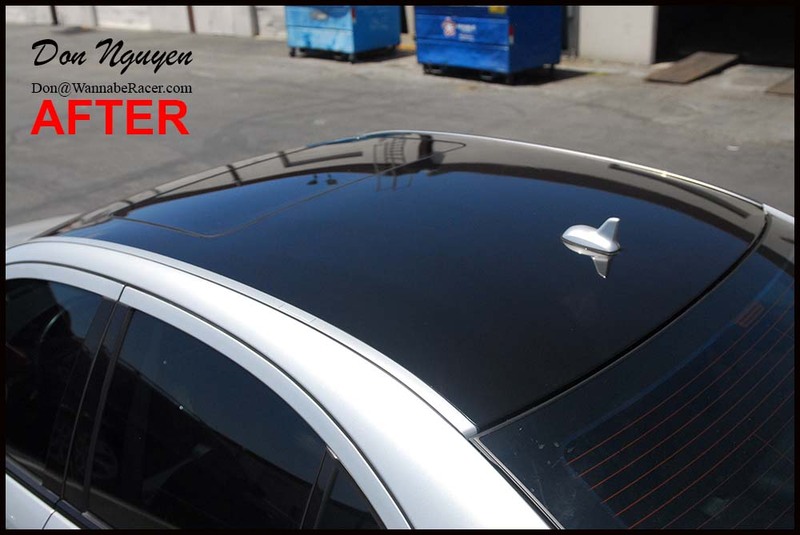 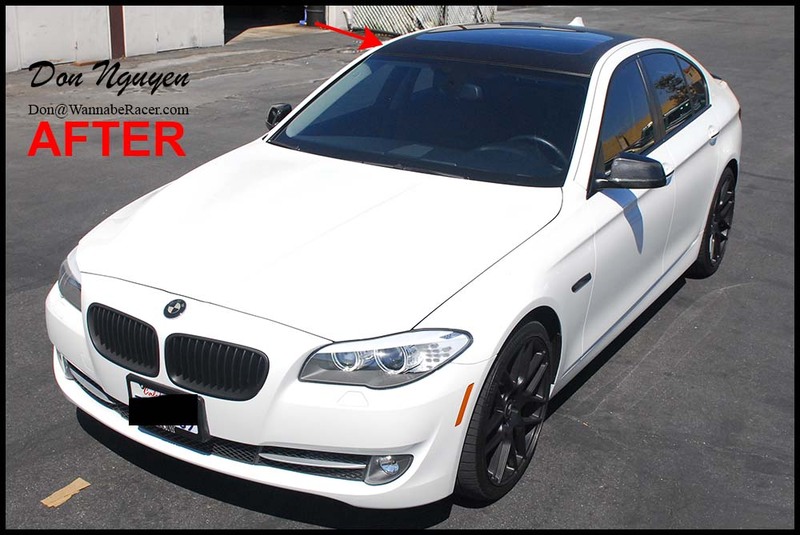 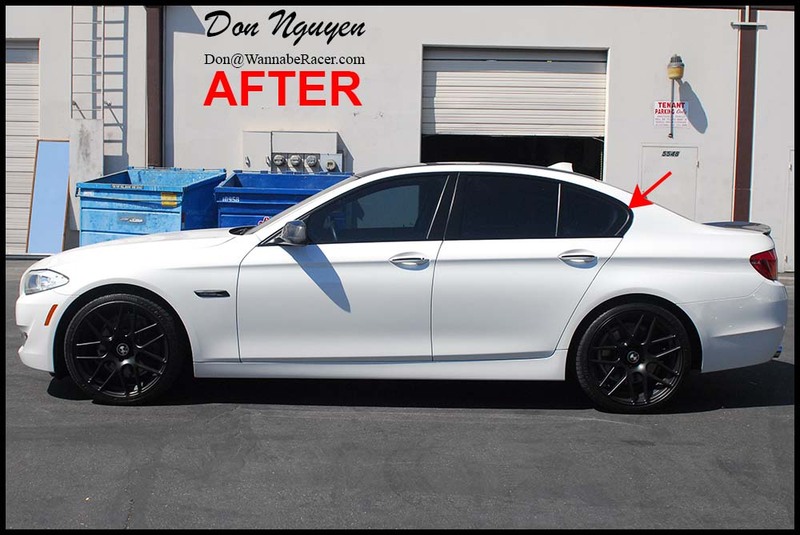 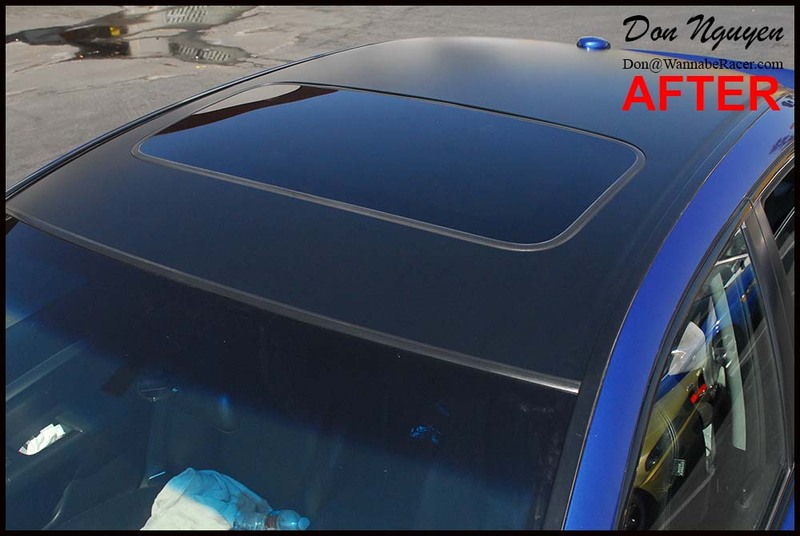 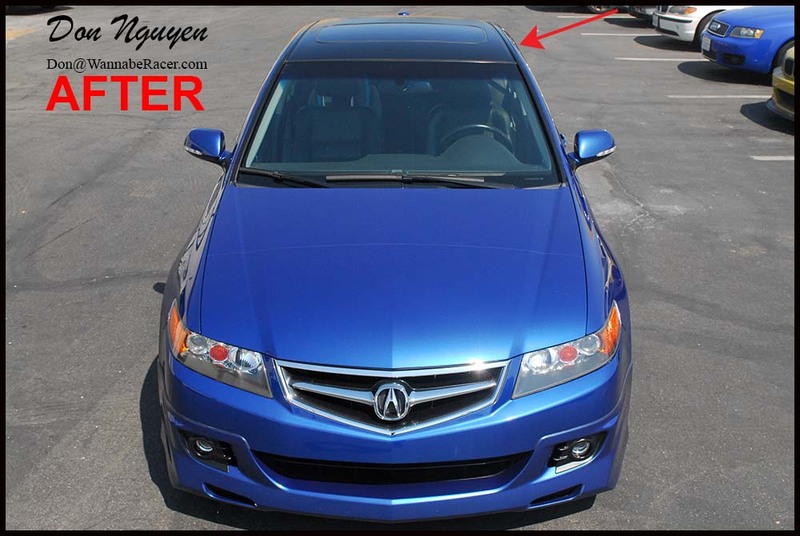 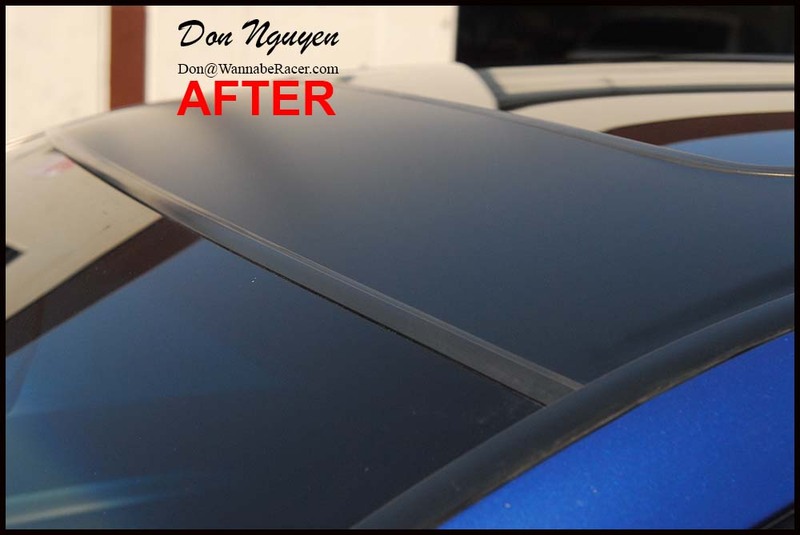 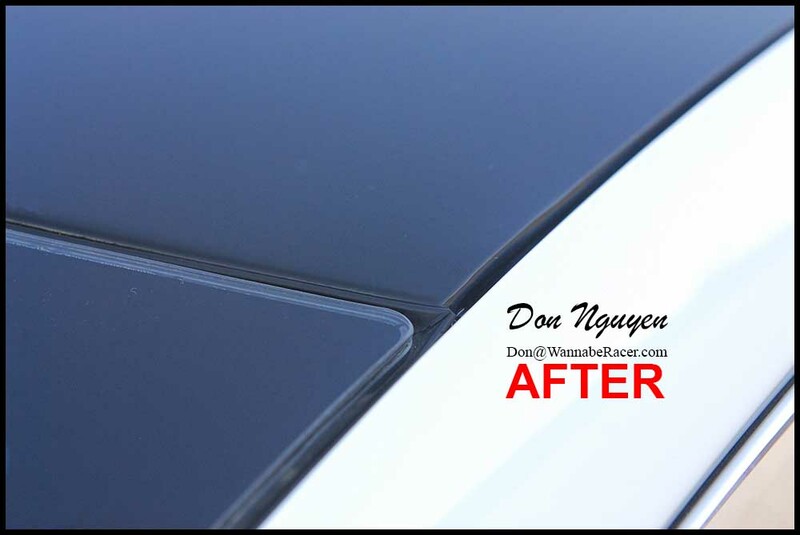 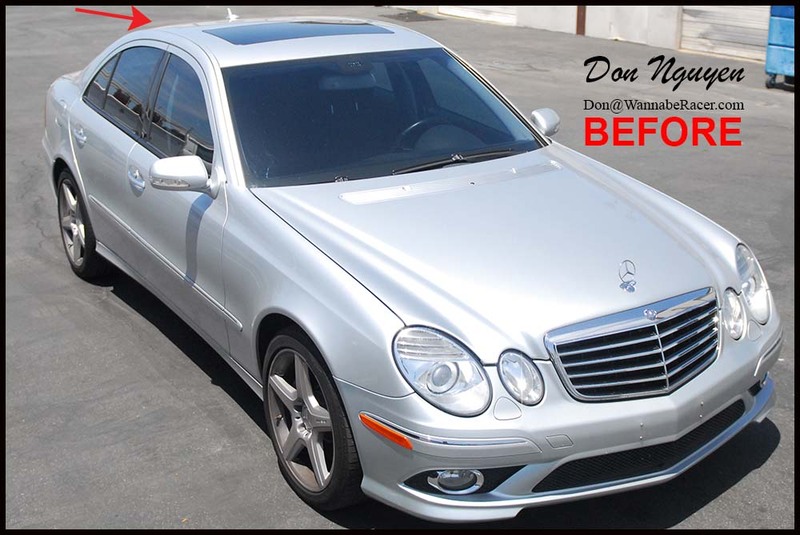 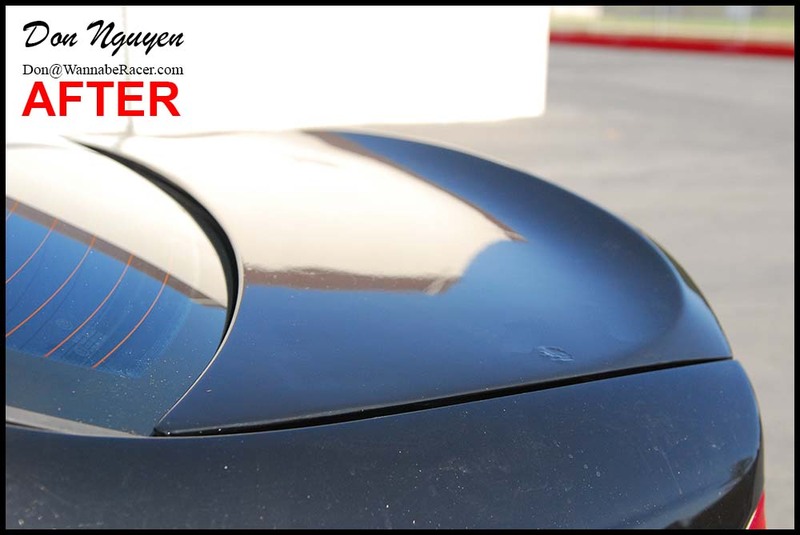 Although it is more common to see newer cars getting vinyl work done on their cars, I believe that adding gloss black on black roof on an older car can really update the look of the car and change the looks of it completely. 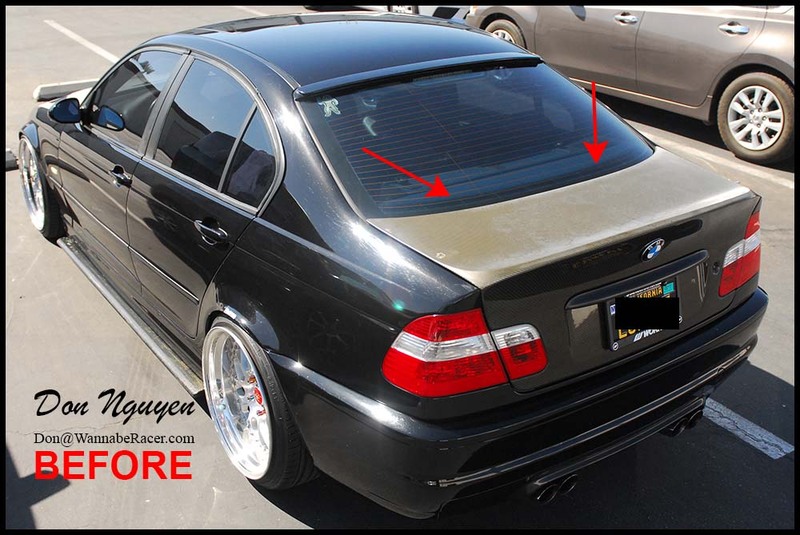 The black roof gives it a nice update/change in look, without making it look out of place. 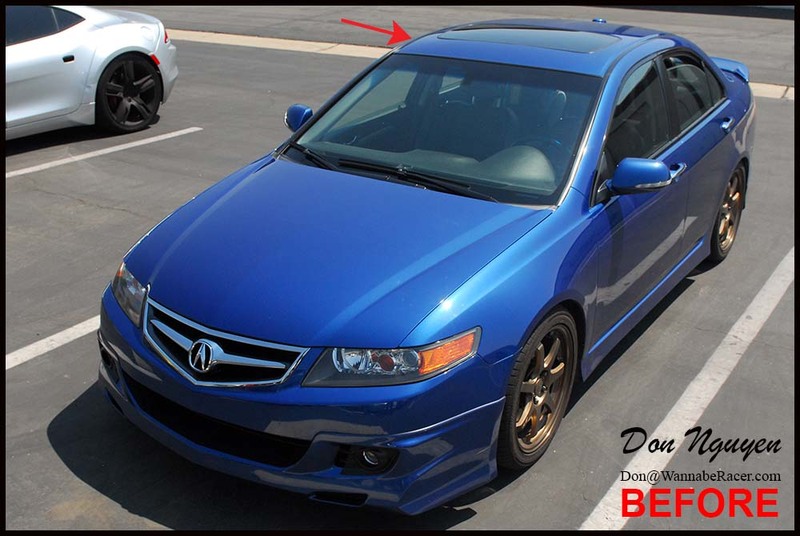 It still flows well with the look of the car, even if the rest of it is still stock/factory. 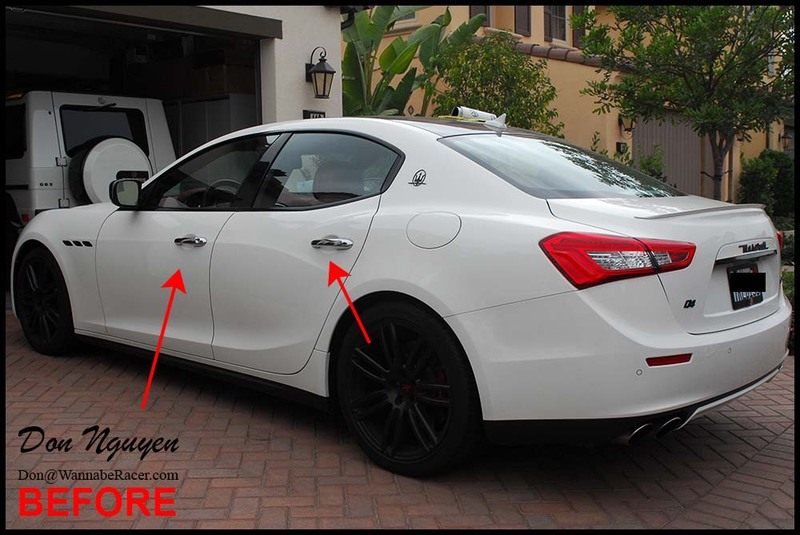 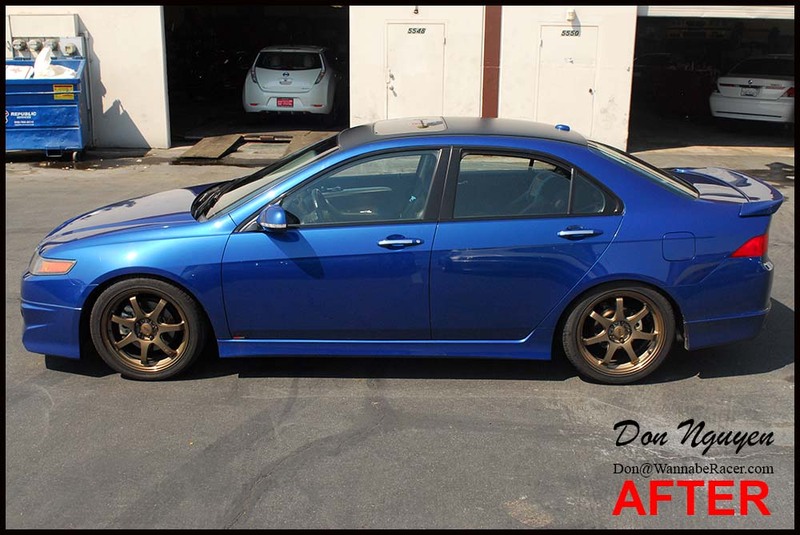 The owner of this car came out to me in Anaheim Hills / Orange County from Pasadena / Los Angeles to get the vinyl wrap work done. 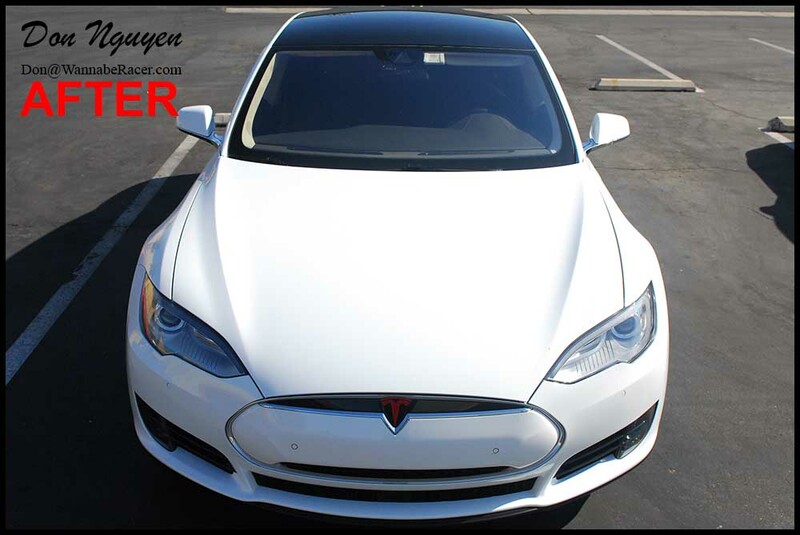 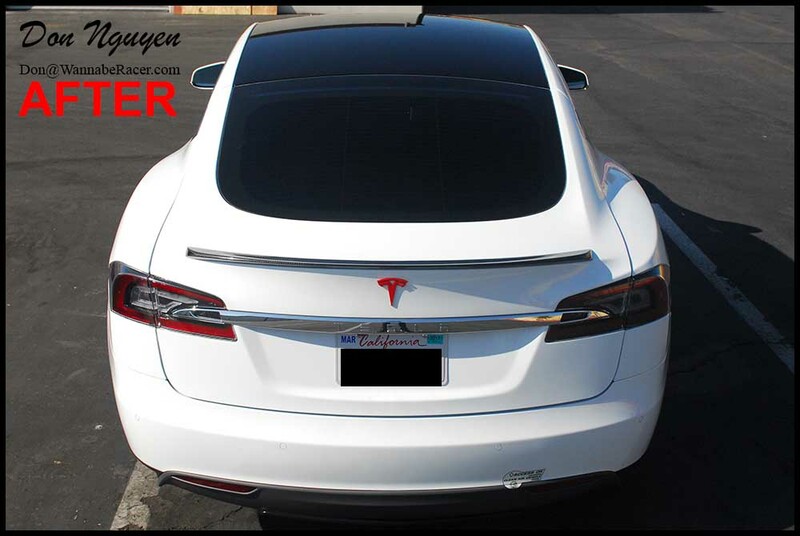 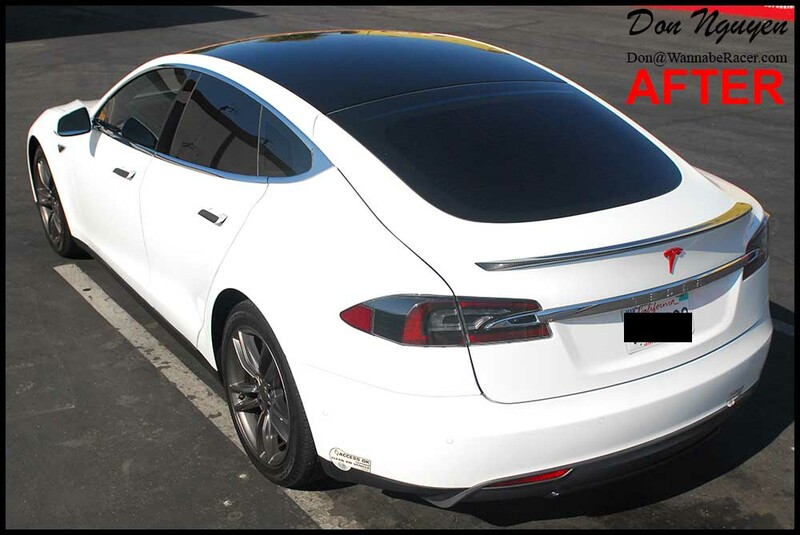 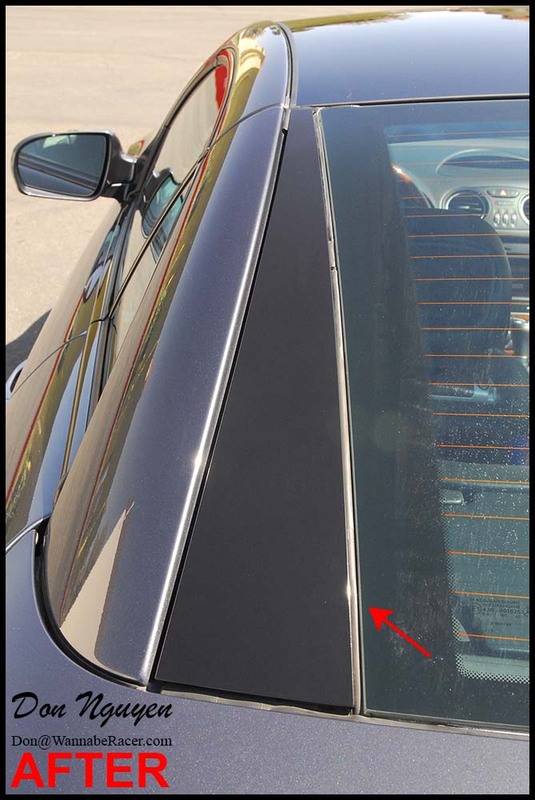 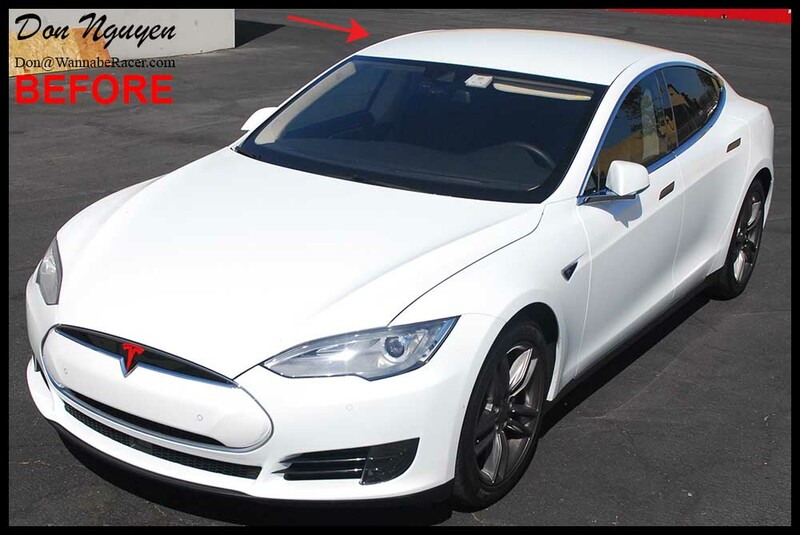 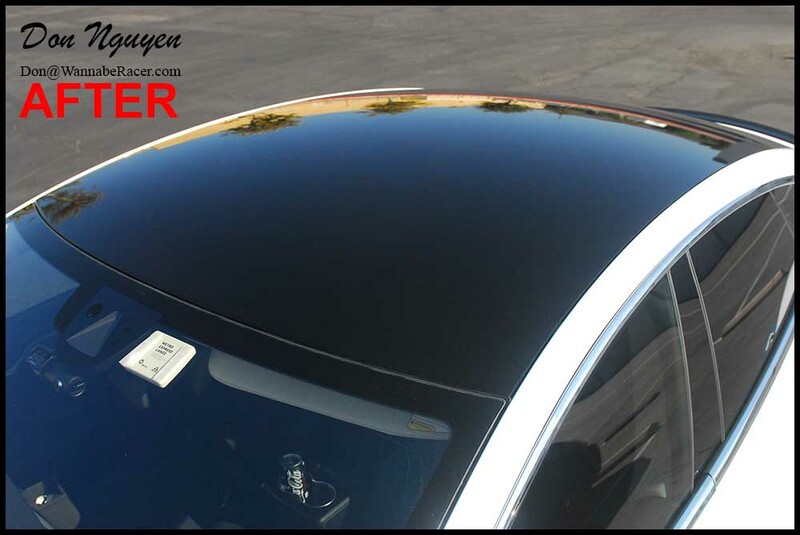 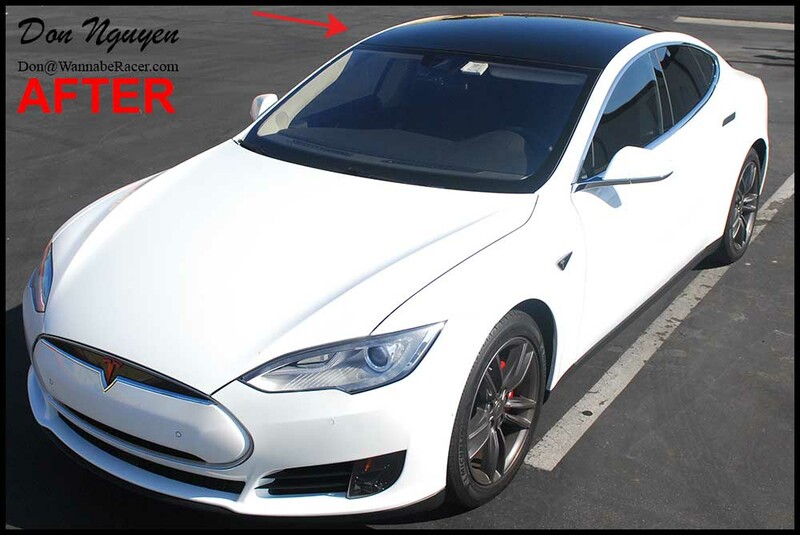 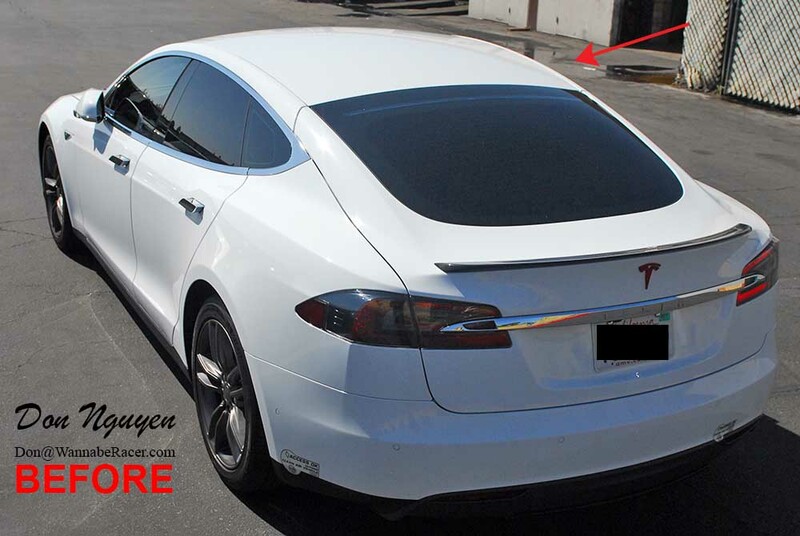 I believe most Teslas usually come with the black solar roofs already, but this particular Tesla Model S had a body colored roof from the factory, so the owner had me wrap it in my gloss black vinyl material. 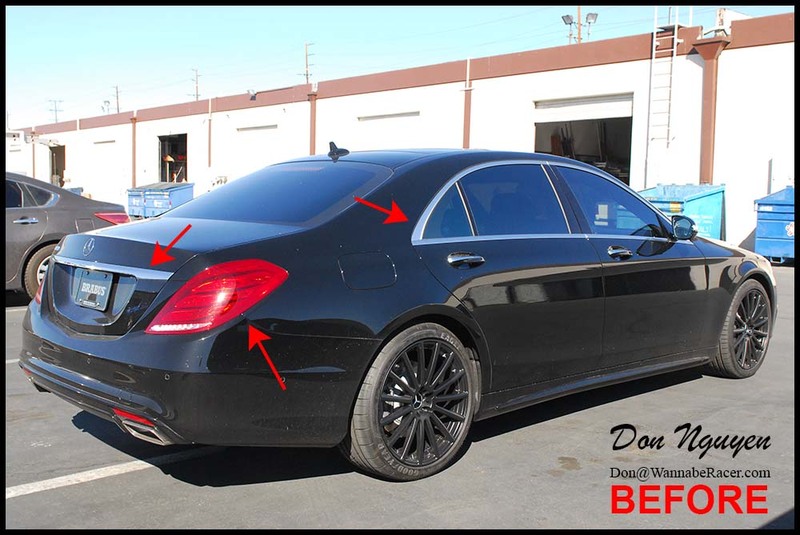 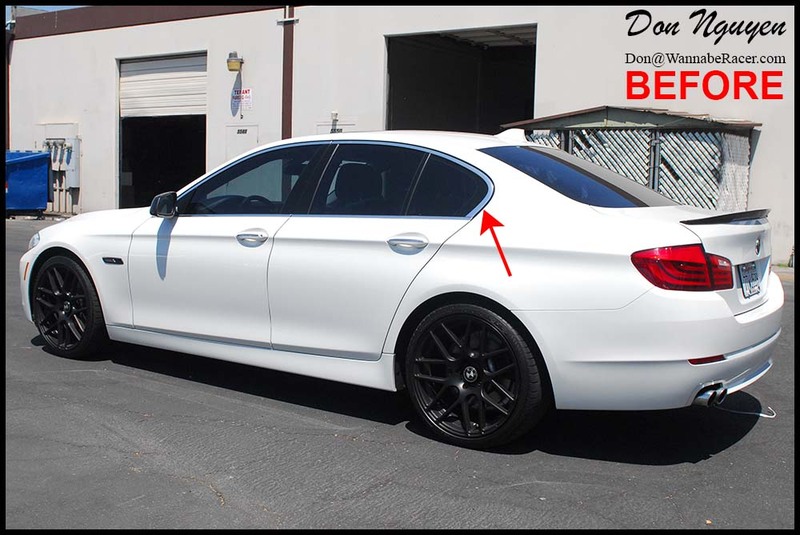 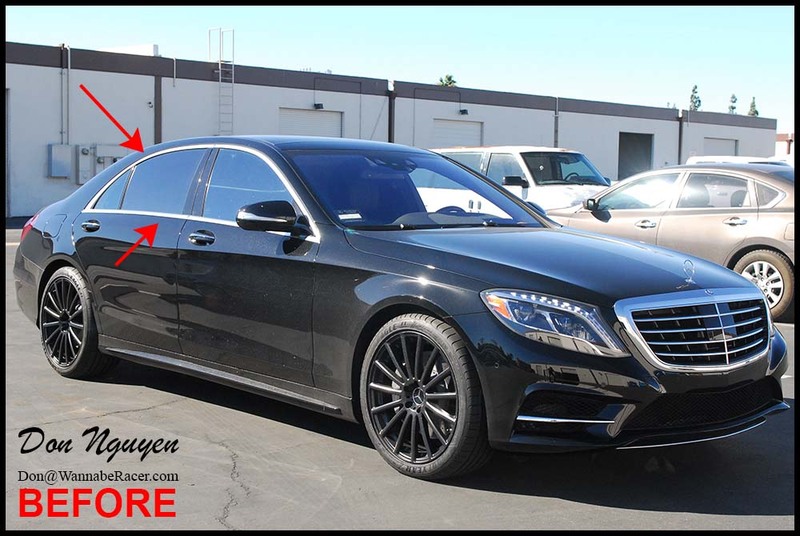 What would have made a big difference on the appearance of the car as well would have been if they were to also black out all of the chrome trim pieces that are on the car, such as the window trim, badges, etc. 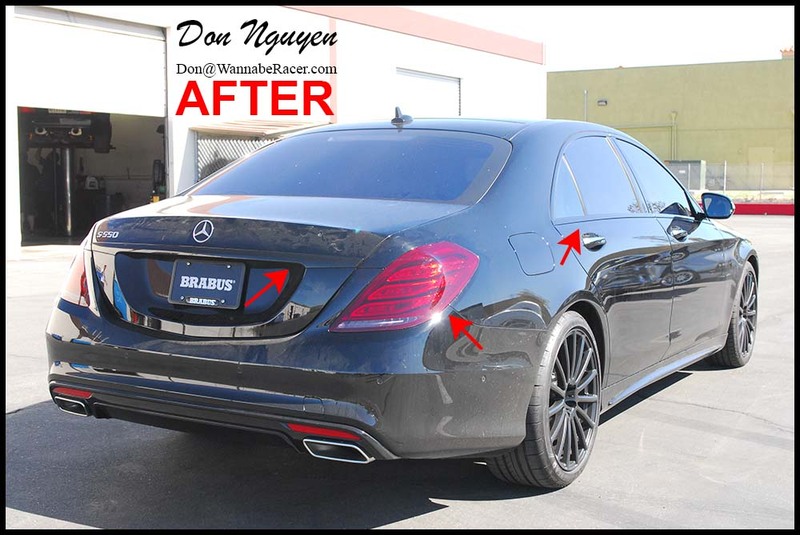 The owner of this car was from Downtown Los Angeles and came out to me in Orange County / Anaheim Hills to get the vinyl work done. 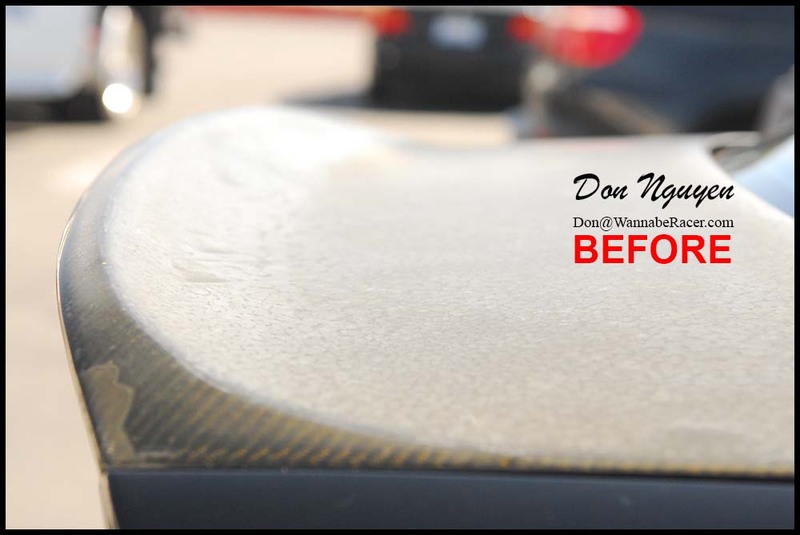 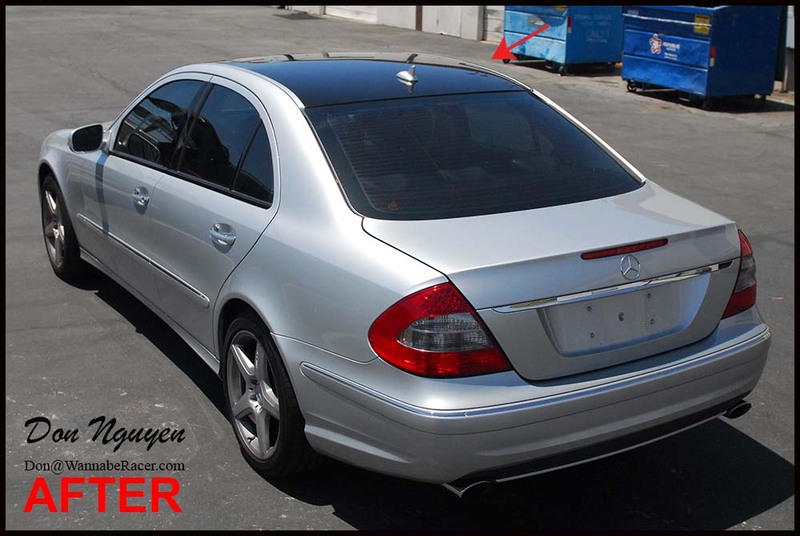 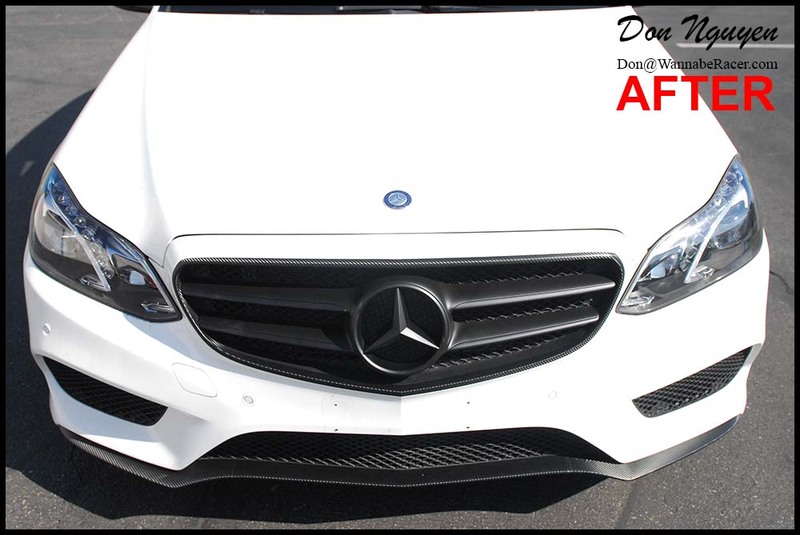 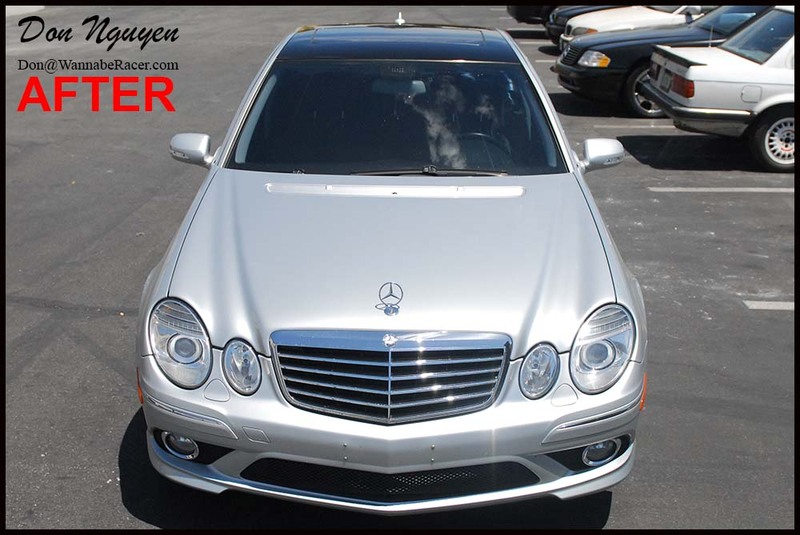 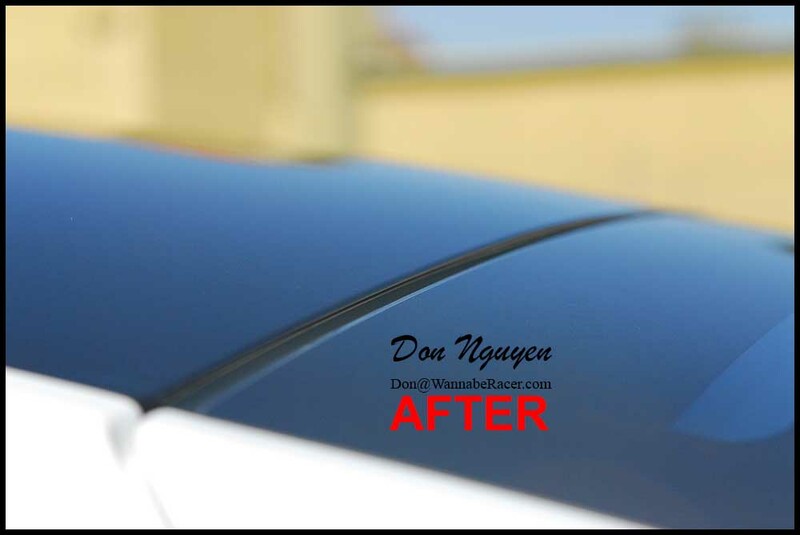 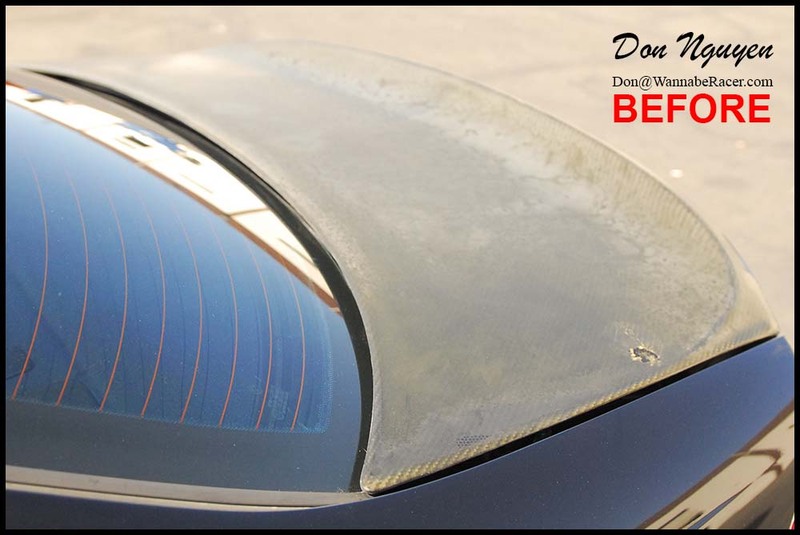 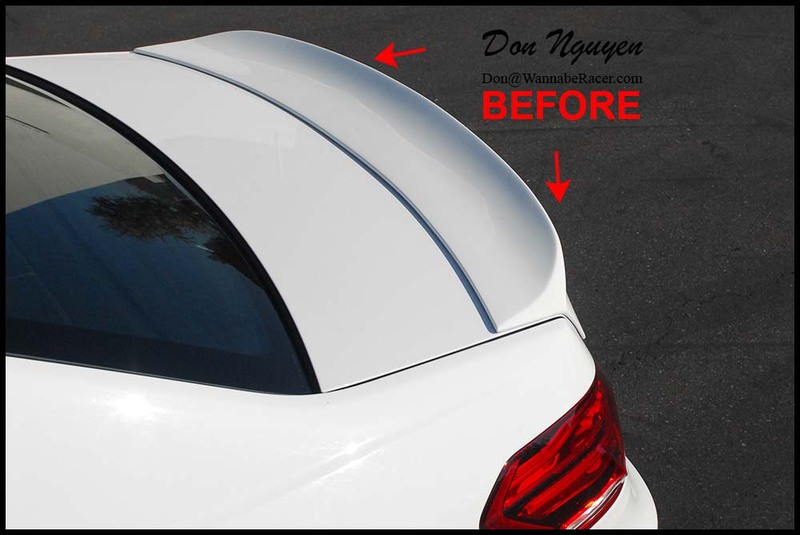 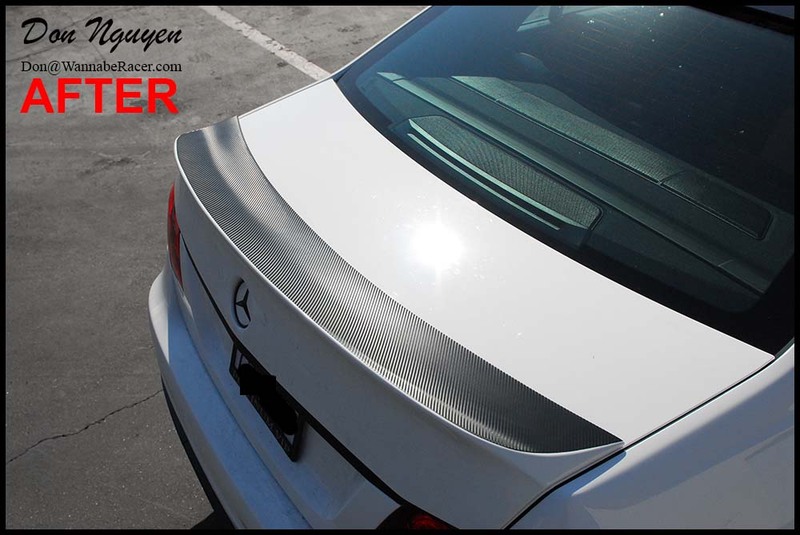 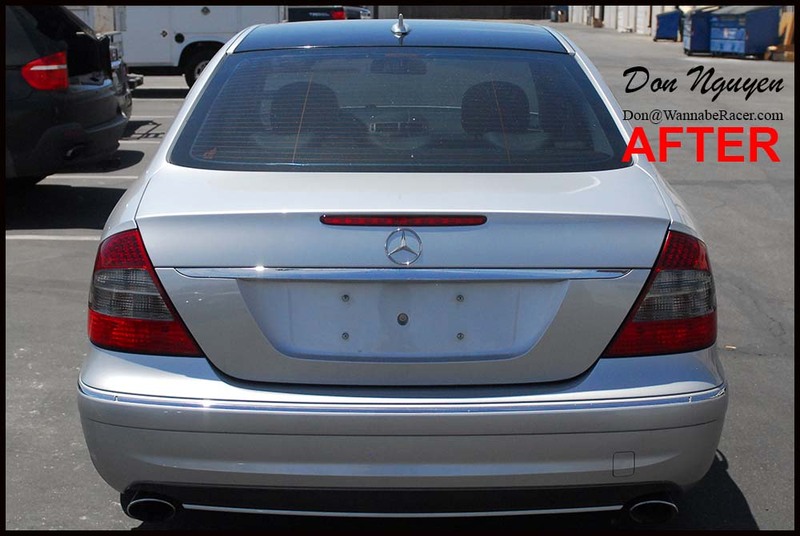 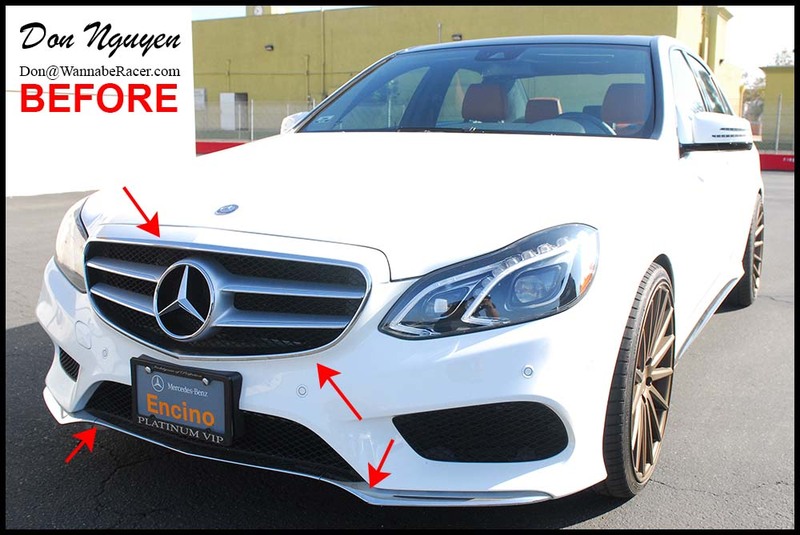 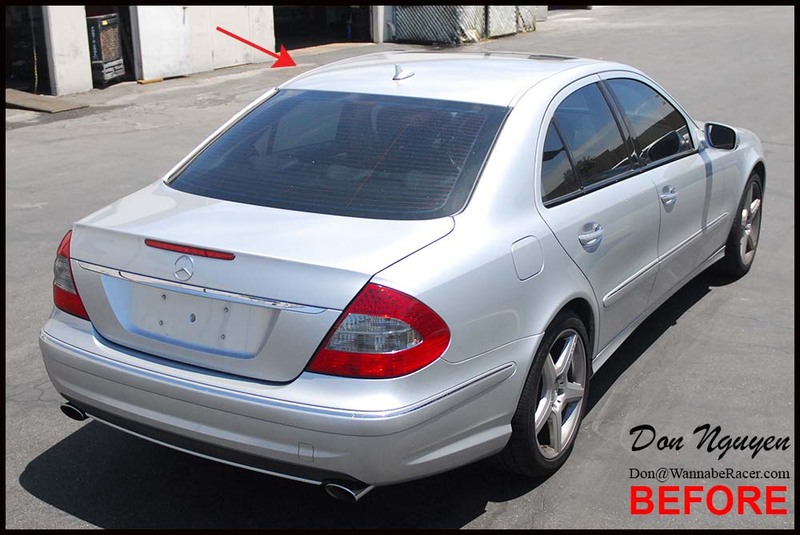 Vinyl wraps can be used to restore factory pieces as well, such as on the rear the trim piece on the convertible top of this Mercedes SL500. 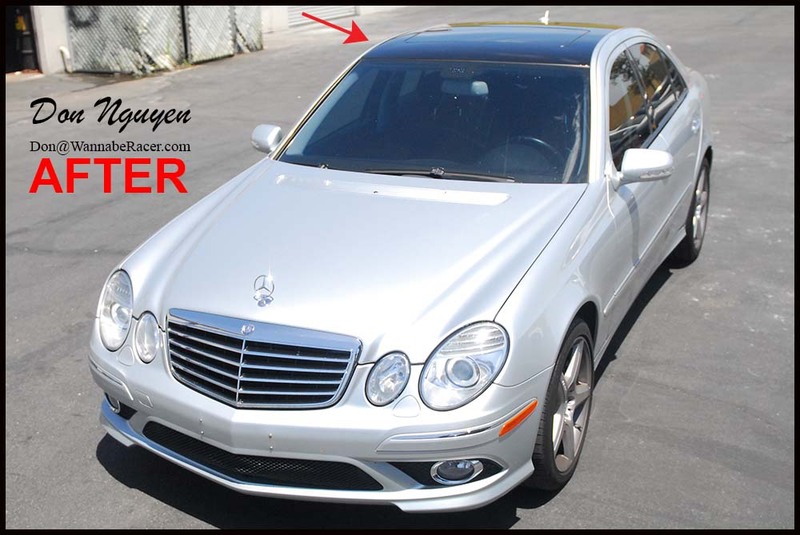 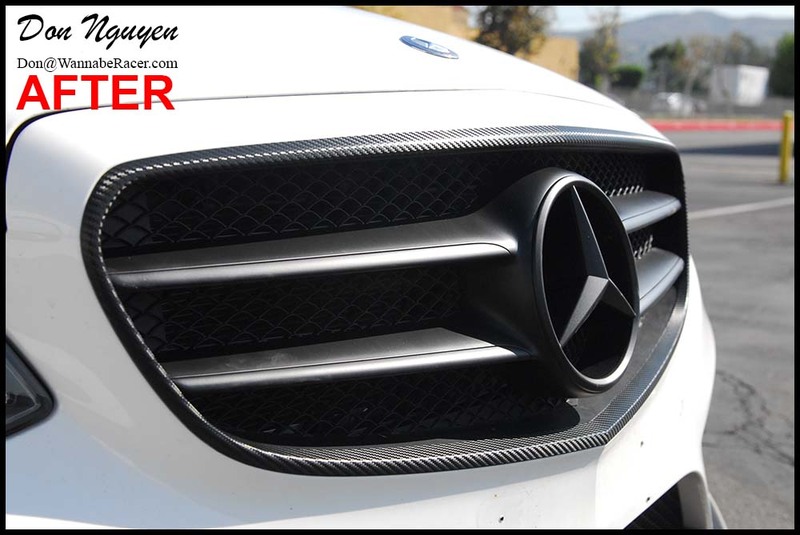 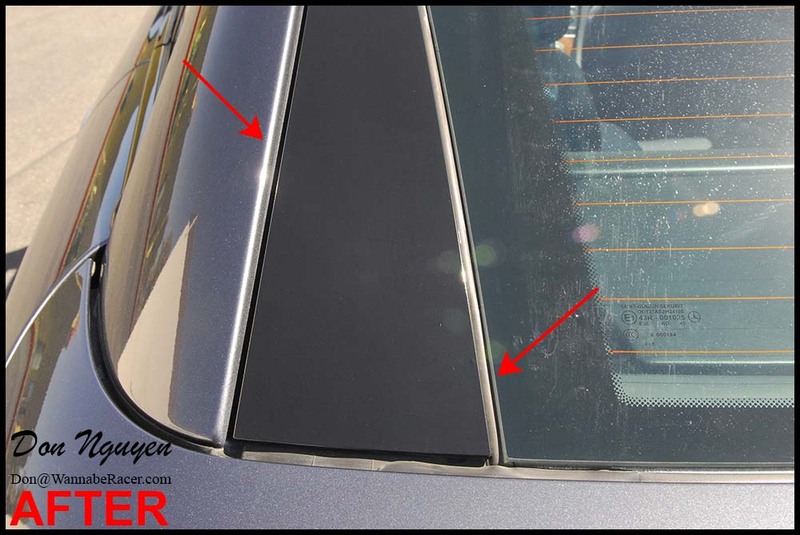 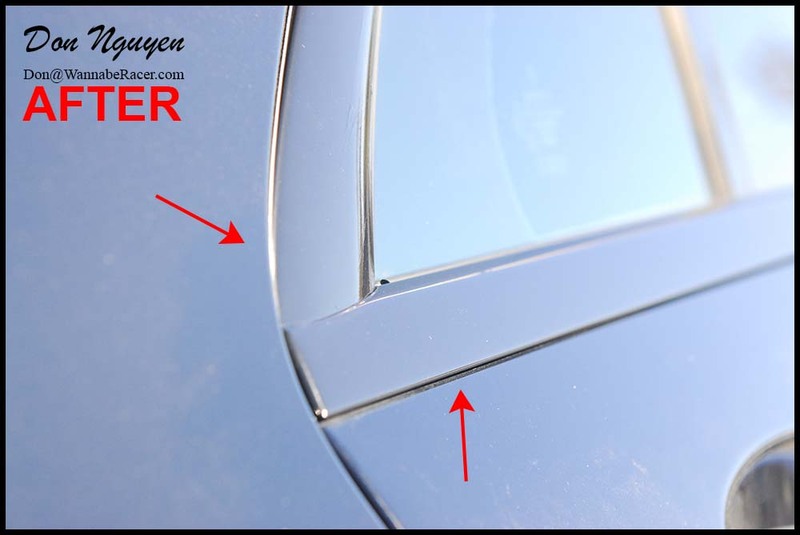 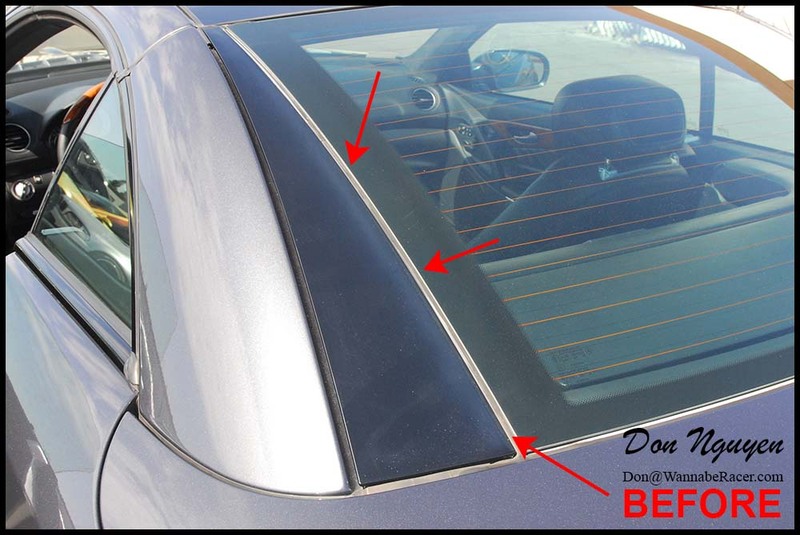 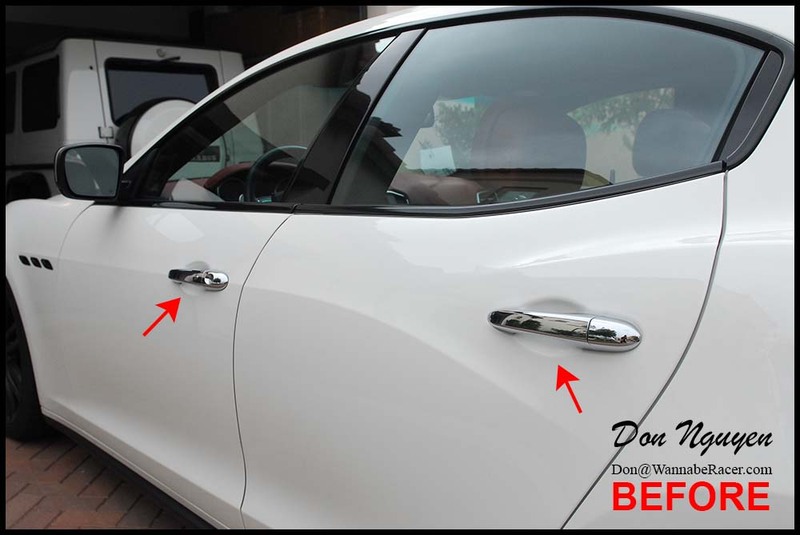 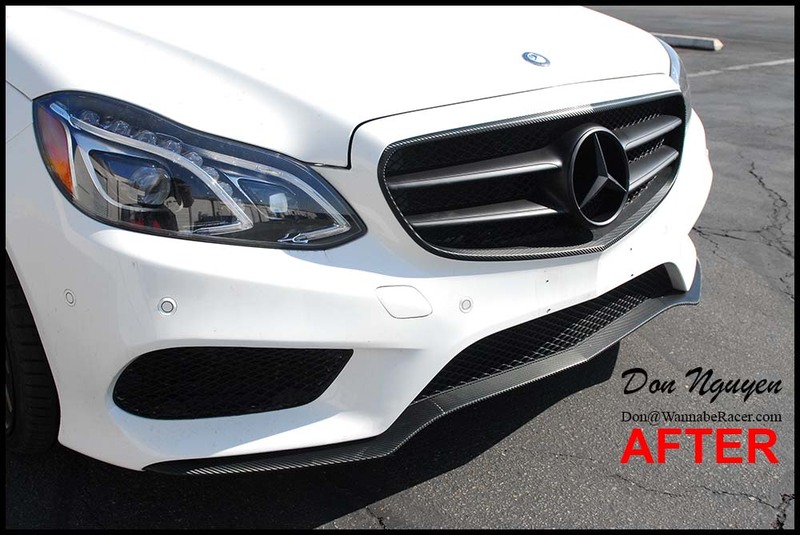 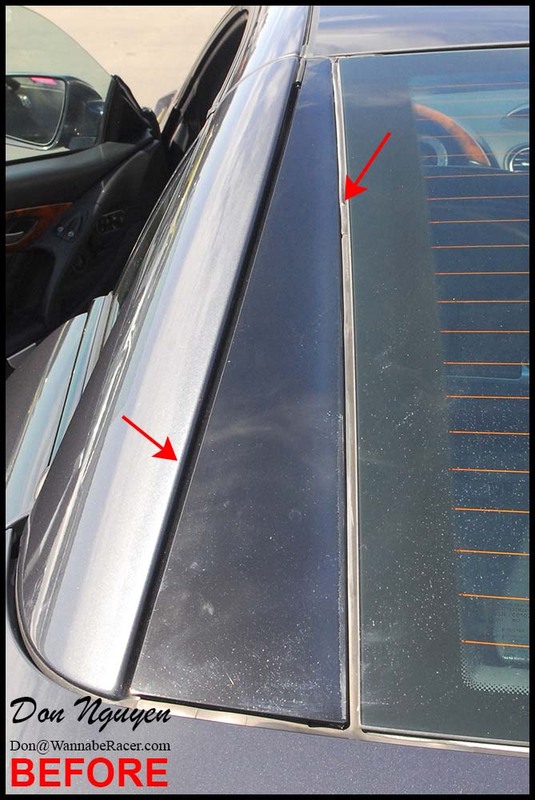 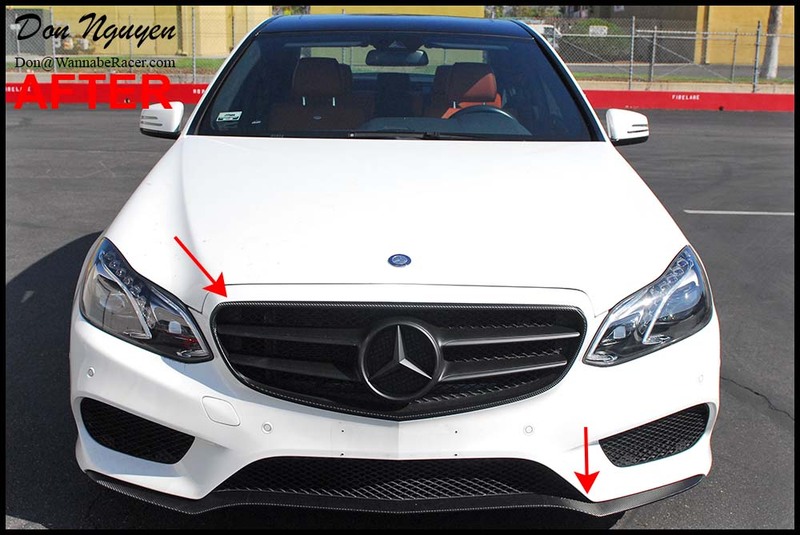 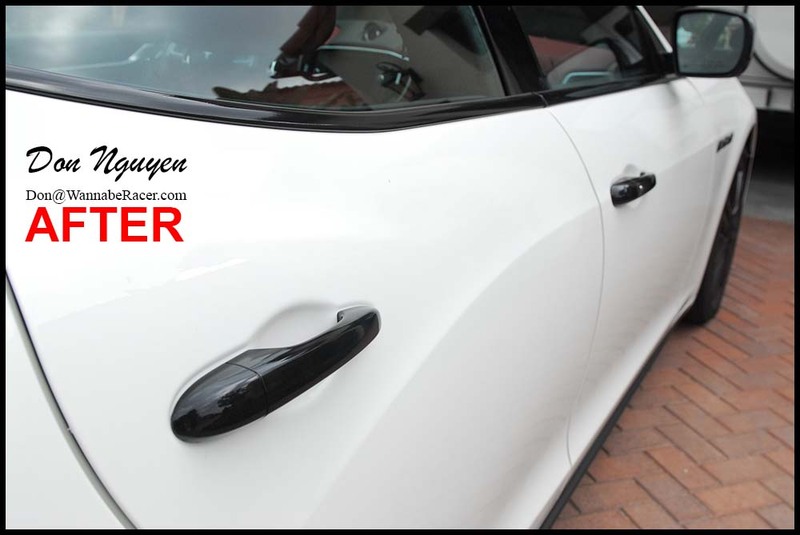 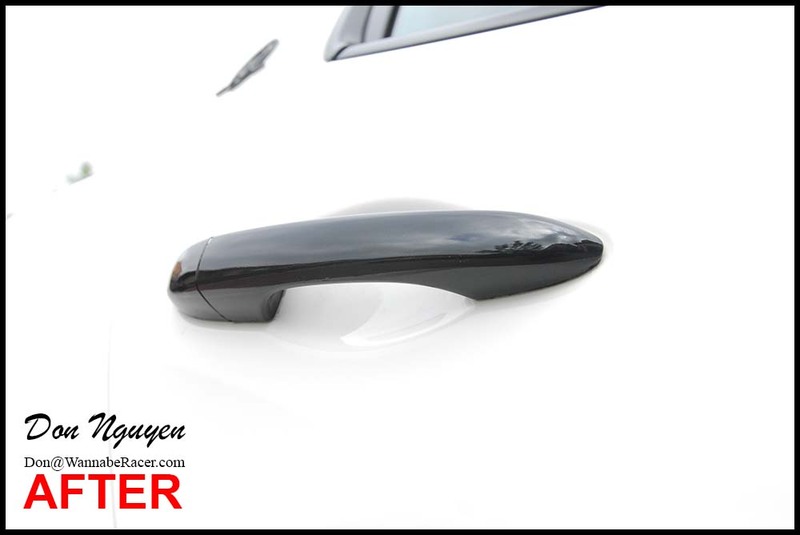 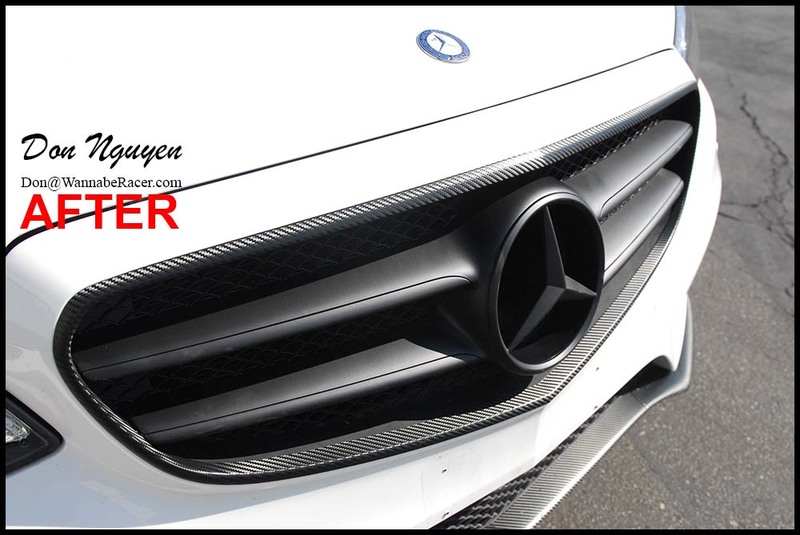 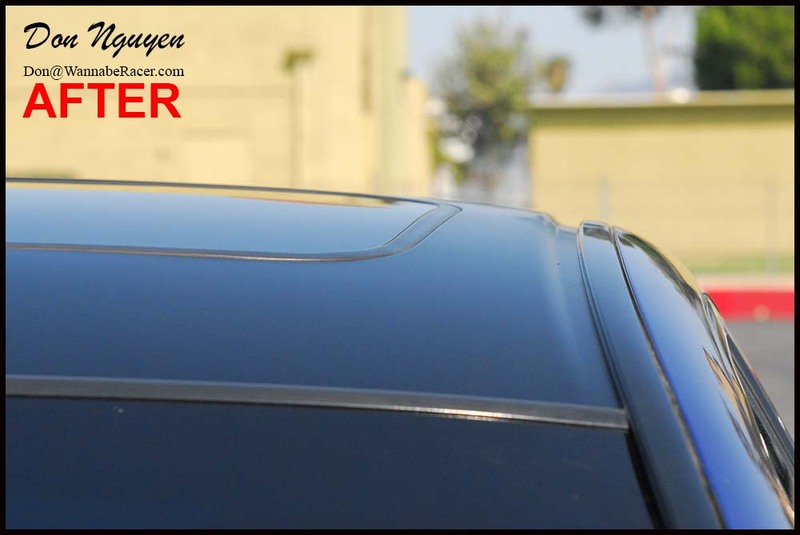 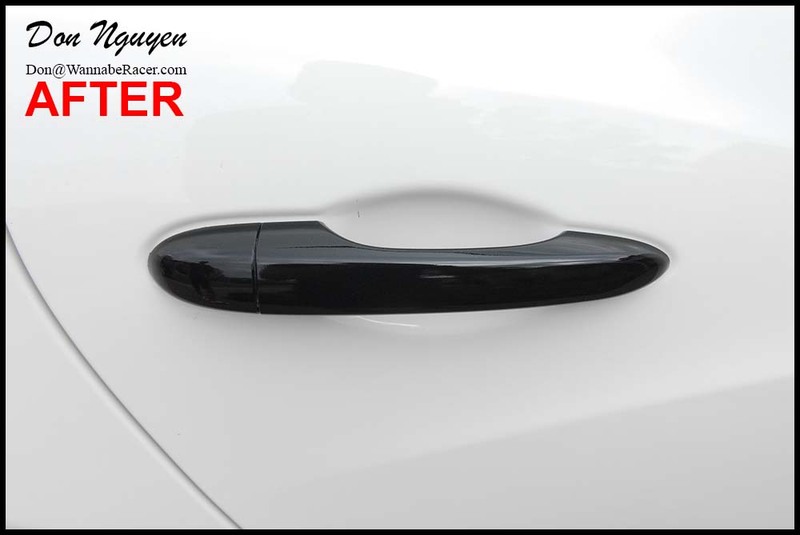 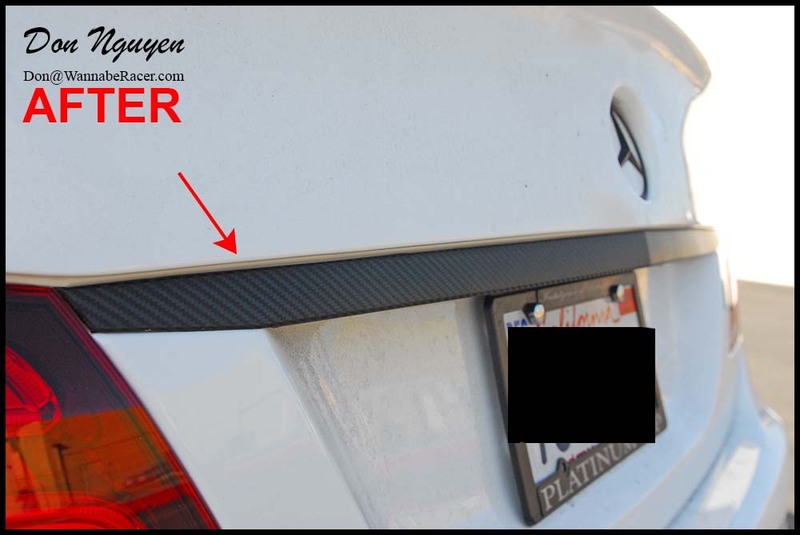 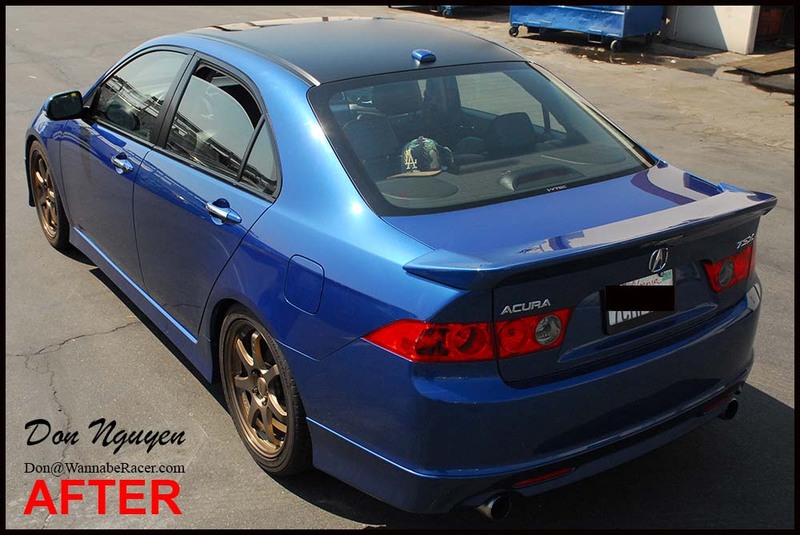 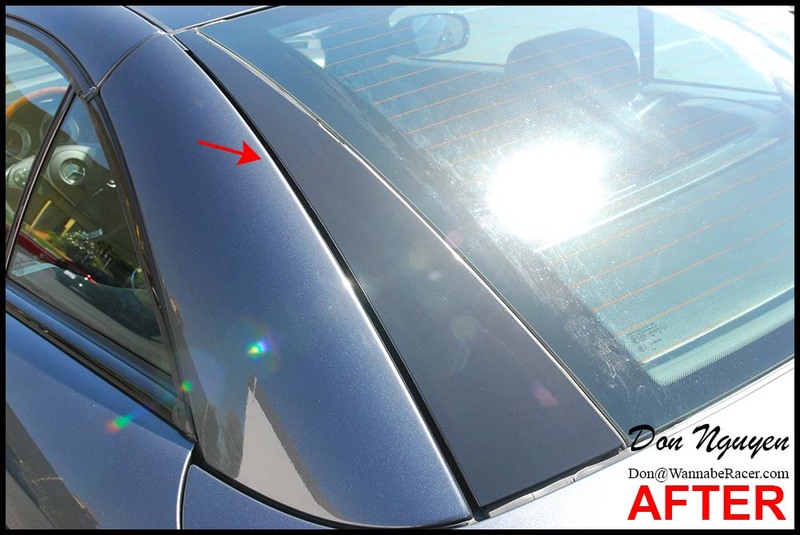 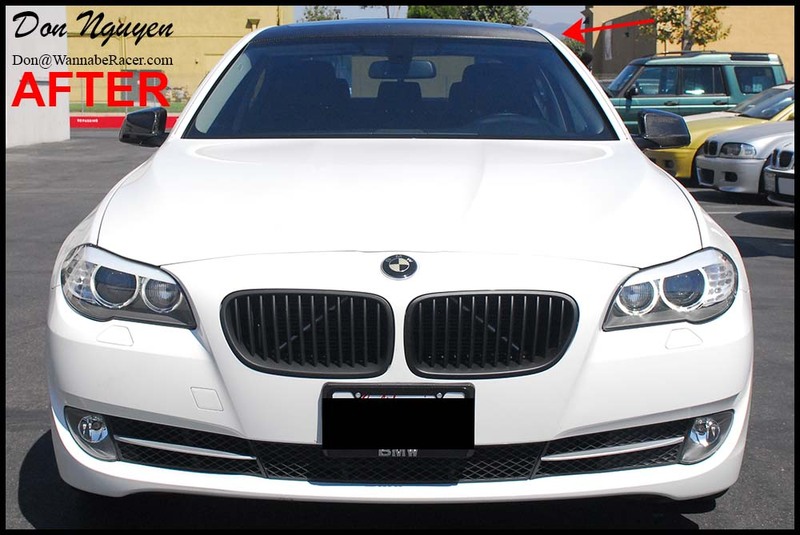 More commonly, you’ll see this issue with the B pillars and such on most cars. 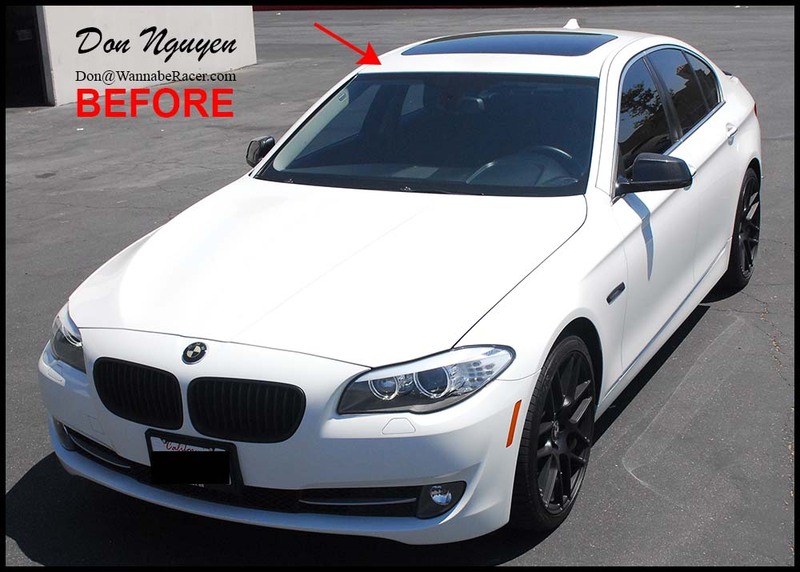 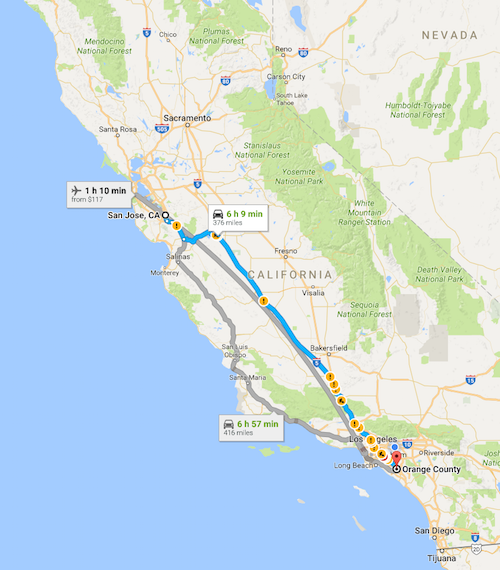 The owner of the car came out to me in Anaheim Hills / Orange County from around south Oceanside / San Diego to have the vinyl work done. 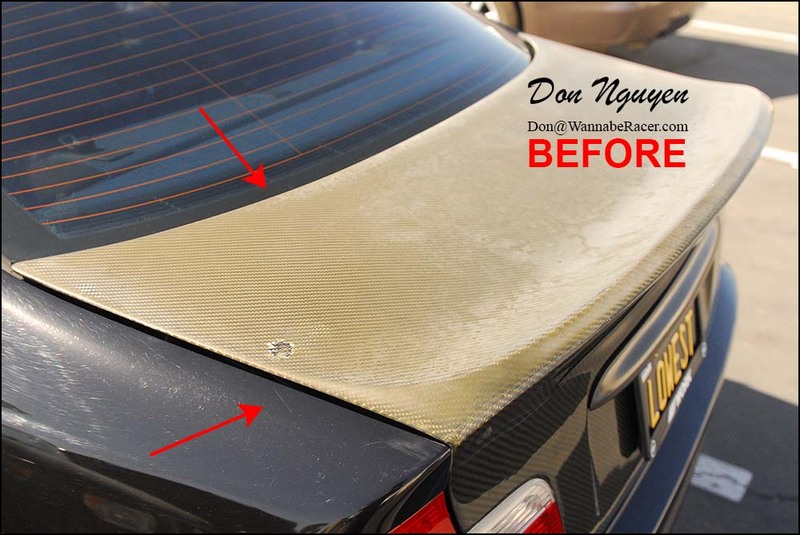 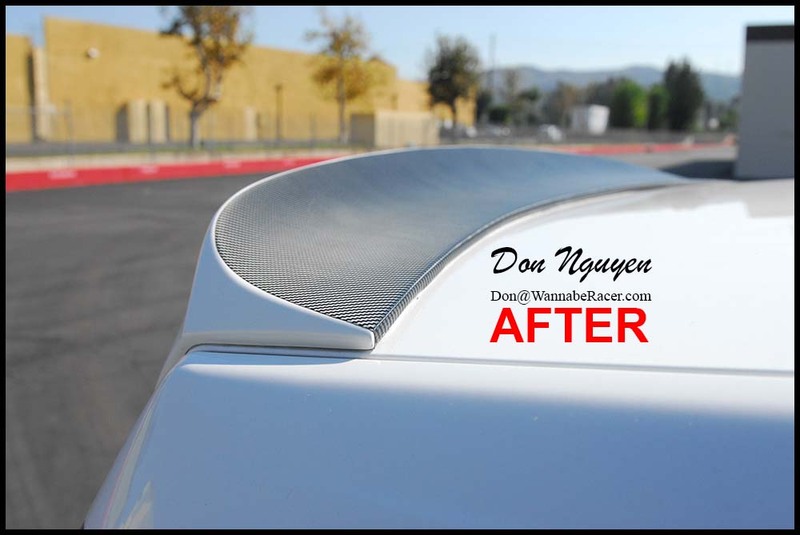 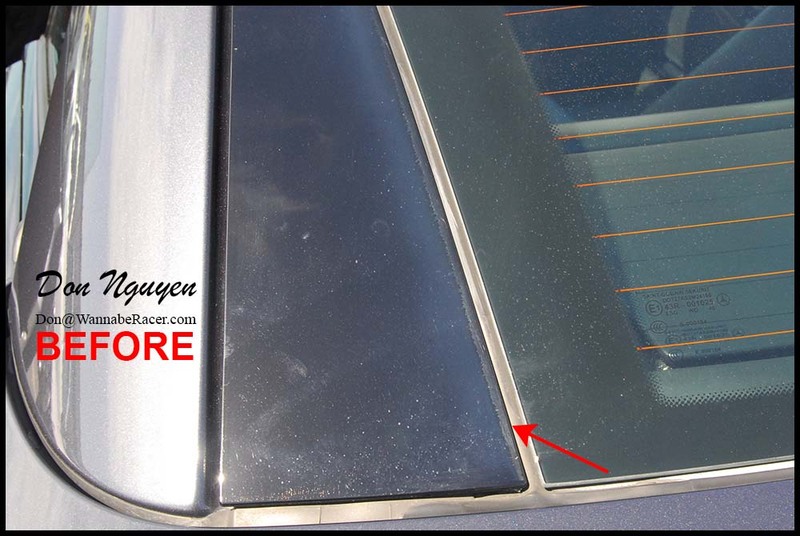 Everything else on this car was in fairly clean and good condition, except for these rear trim pieces, so the results afterwards made a subtle but a positive big change in the car’s overall appearance. 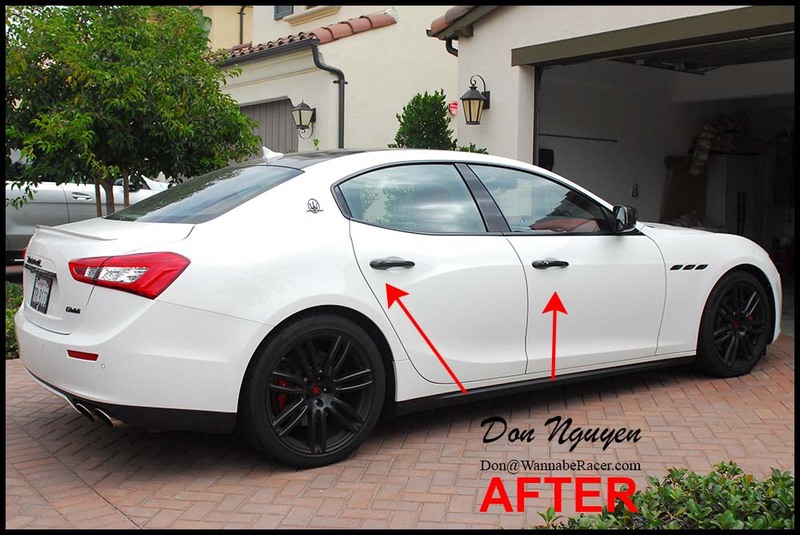 Last edited by Don Nguyen; 10-24-2016 at 07:18 AM.